‘To Have and to Hold’ is such a lovely sentiment and the phrase will always be a reminder of such a special and important day! 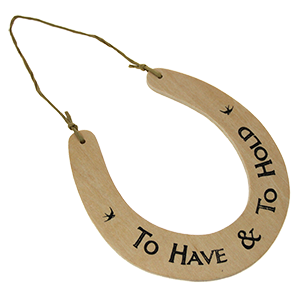 Our collection of ‘To Have and to Hold’ gifts, signage, styling and keepsakes include signs, confetti and guest books for the big day, ring dishes, lucky horseshoes, keepsake boxes and candles for the home, to name a few…. 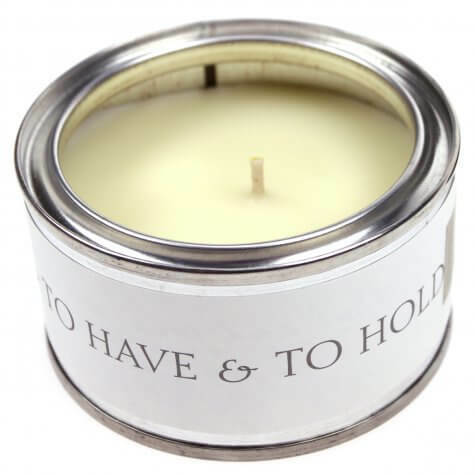 'To Have and to Hold', a lovely phrase associated with weddings and marriage without actually referencing either! 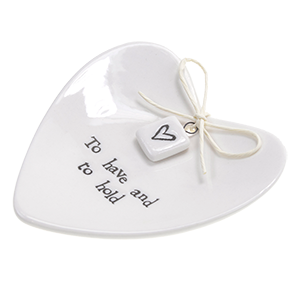 For special and lifelong unions between two people who love each other, gifts featuring this phrase are particularly appropriate. Our 'To Have and To Hold' gifts include keepsake books and boxes, signage and venue styling products that will all help to celebrate a very special wedding day or celebration of two people's love.